Listen to Wes lay down a recap of the NCAA conference tournament. Listen to Episode 3 on your mobile device. 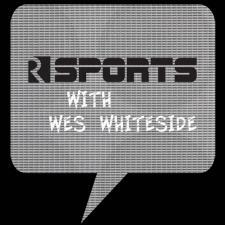 Tune in each week to hear Wes Whiteside break down the latest and greatest sports news, scores, and more.